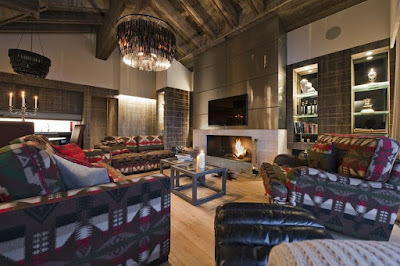 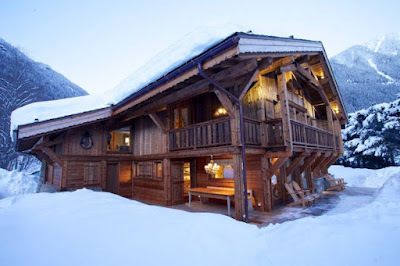 Elegant Address® Ski: Last minute CHRISTMAS availability – Quick! 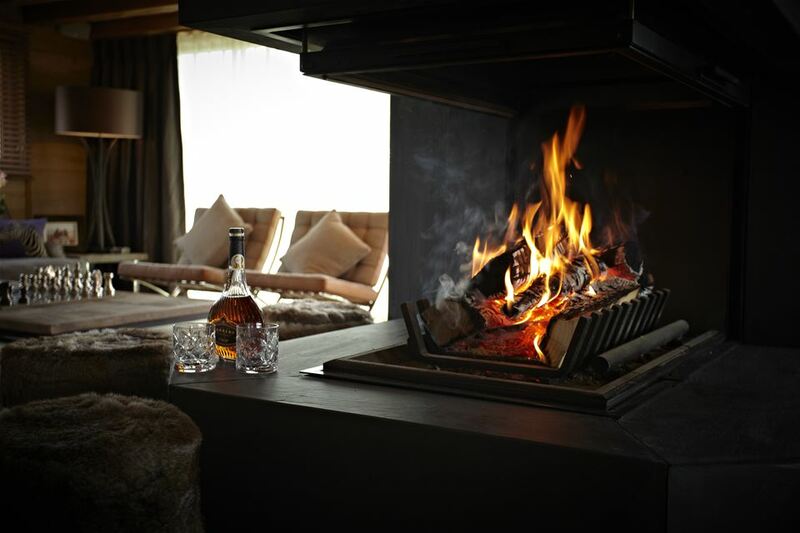 It's not too late to wake up on Christmas morning and unwrap your presents while the snow falls gently outside. 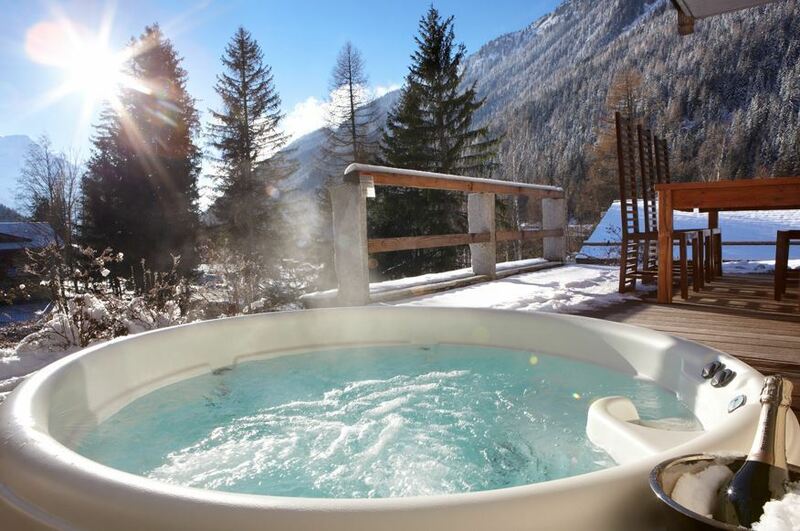 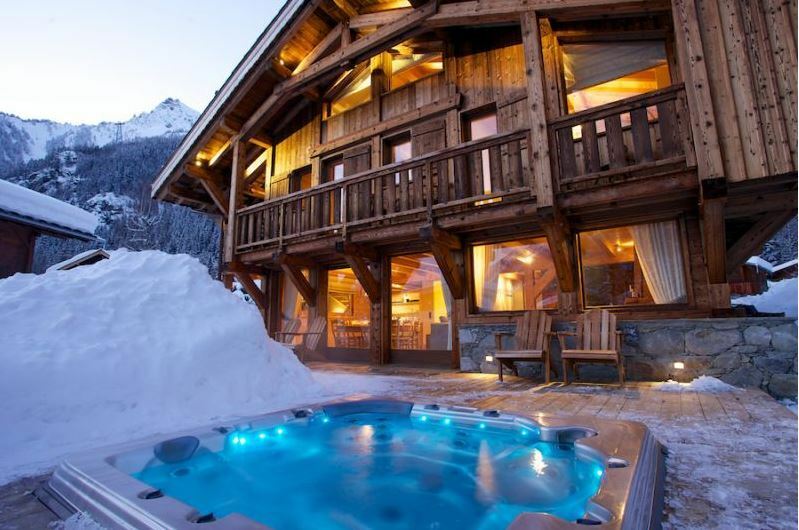 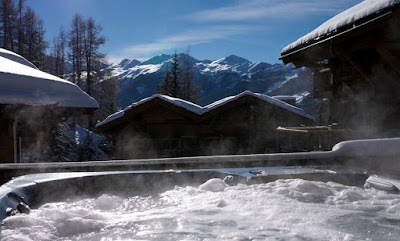 Spend an exhilarating afternoon carving down the perfect pistes, and return to your luxury chalet to sip champagne in your own private hot tub while your hosts prepare a sumptuous Christmas dinner with all your favourite trimmings - perfection! 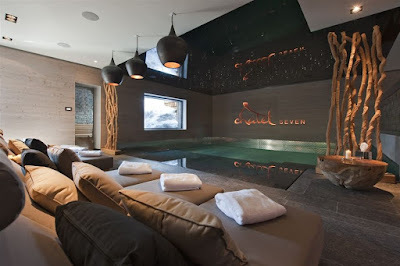 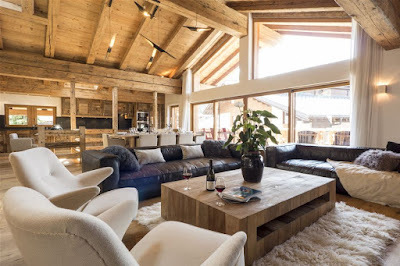 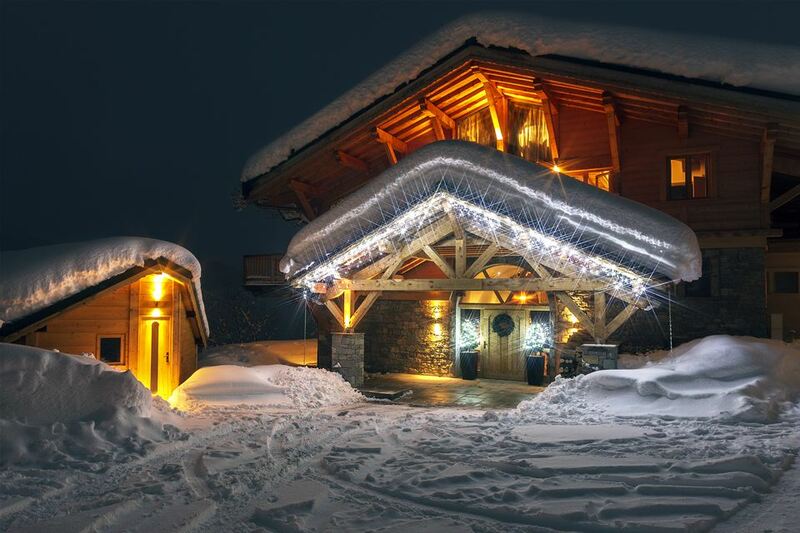 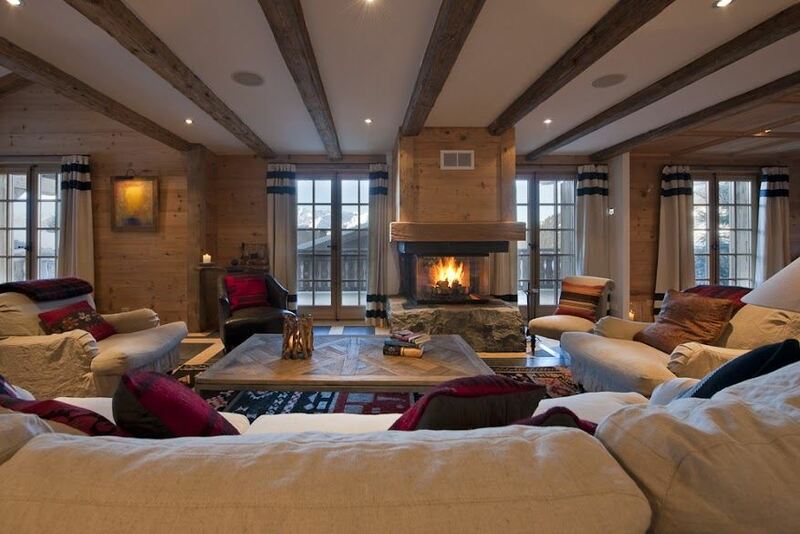 Let Elegant Address Ski find you the perfect chalet for you to celebrate a fabulous Christmas surrounded by your friends and family. 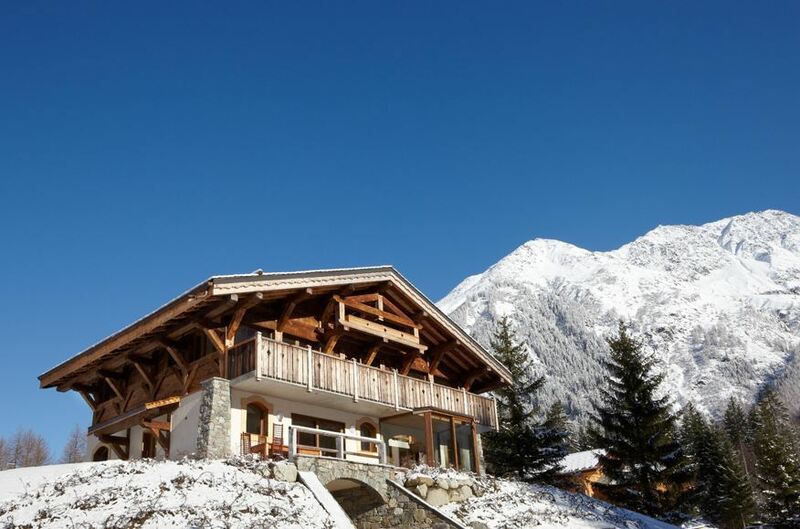 We still have some last-minute availability in fantastic chalets across the French, Swiss and Austrian Alps, so don’t miss your last chance to spend the festive season in the most magical place in the world! 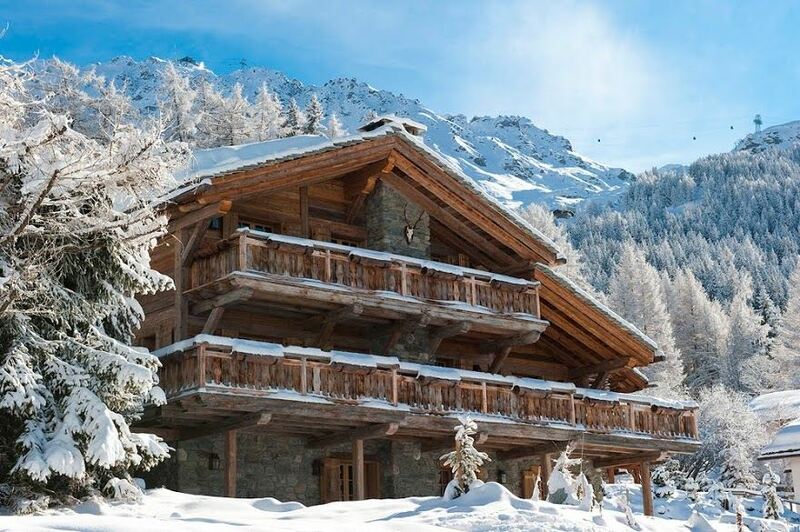 Whether you’re looking for an exclusive, private winter retreat or an exciting family holiday in a fabulously luxurious chalet, let us find you The Address.